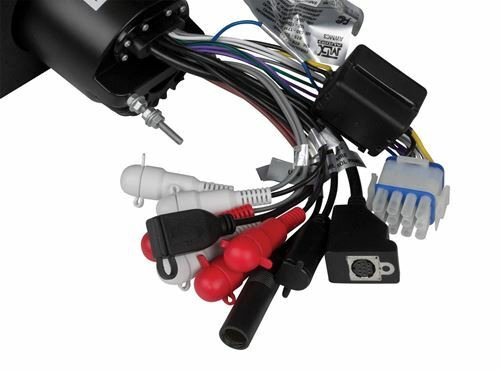 The AWMC3 is an all-weather media controller that is designed for use in UTV's and boats. 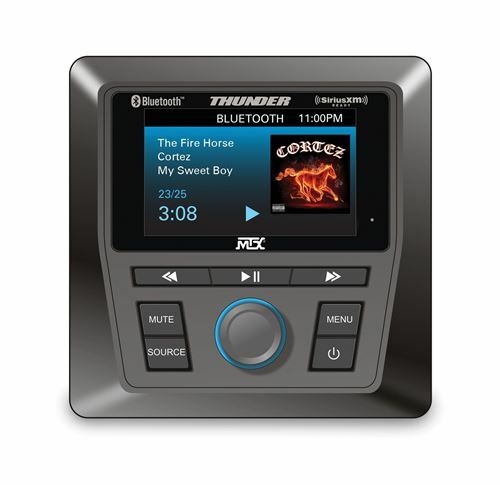 Featuring multi-source compatibility including Bluetooth, AM/FW/WB, Auxiliary input, and & SiriusXM® ready. The large 3" color screen is bright and easy to read and the soft touch control buttons are easy to push even when wearing a glove. The AWMC3 is the central controller for your side-by-side entertainment system. Featuring an integrated 200-watt four-channel amplifier that can easily connect to external speakers for great sound. 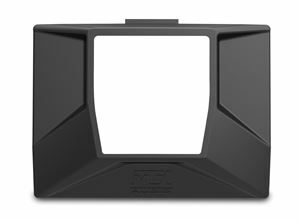 The unit also includes both front and rear perouts for integrating with aftermarket amplifiers that can drive bigger speakers for even louder systems. Selectable EQ setting allow for personalization of the sound based on how you like to listen to your music. 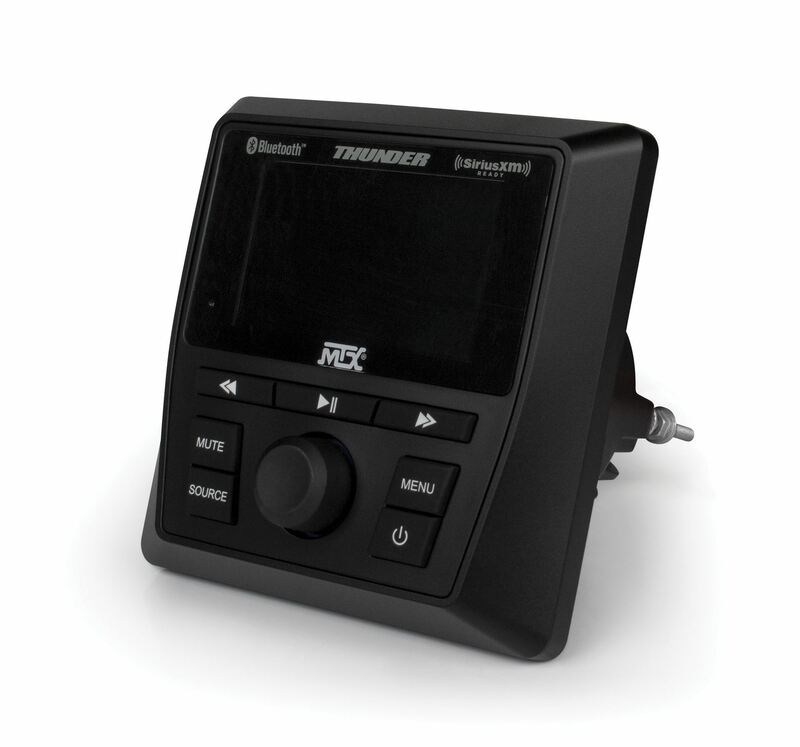 The MTX Audio AWMC3 is designed to work in the most challenging environments. Rated to IP66 standards enabling it to be used in both wet and dry conditions. It can even be hosed off after a rough day riding. The large 3" TFT screen is easy to read and the soft touch buttons are easy to use even if wearing gloves and if they are covered by mud. The AWMC3 has multisource capability allowing you to listen to your music almost any way you want. The unit is compatible with most Bluetooth® enabled devices including iPhone® and Android® smartphones and tablets. 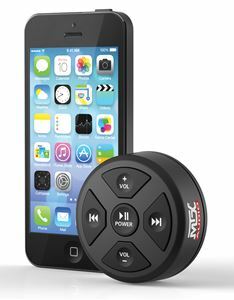 Along with the Bluetooth input, the AWMC3 also includes an AM/FM/WB tuner, an Auxiliary input, and an input for a SiriusXM® satellite radio tuner as well as a USB charging cable. 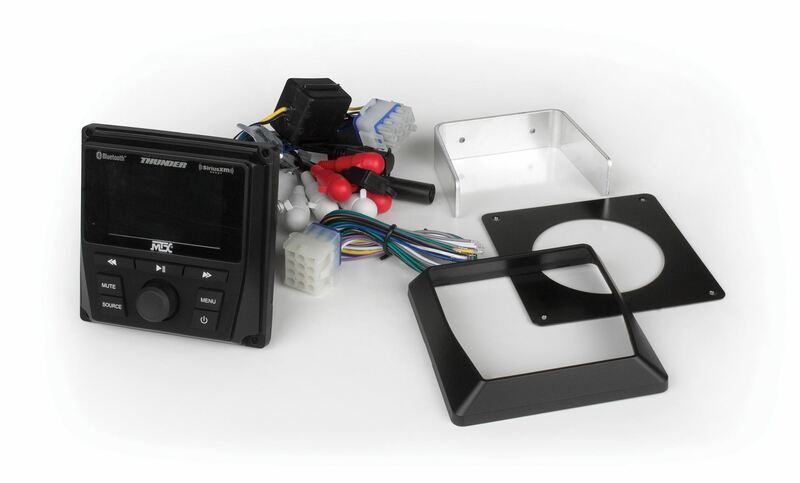 MTX offers several vehicle specific dash kits that enable installation of the AWMC3 in your side-by-side vehicle with a custom installation look. Currently available are dash kits for Polaris RZR and Polaris Ranger with multiple models currently in development. Note: Some devices may not display album artwork when direct connected or via Bluetooth. Device manufacturers continually update hardware and firmware that may impact the ability to display album artwork on the AWMC3. 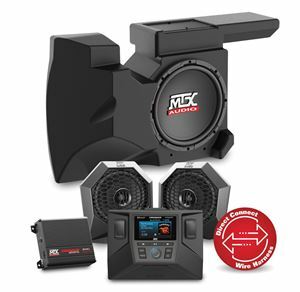 Note: MTX part MUDRZRDK is available for custom installing the AWMC3 into select Polaris RZR models.